Okay, so you’ve been taking violin lessons for ‘aaaages’. Surely you should be ace-ing Bach’s Violin Concerto in A Minor; right? I mean, you take an hour or two of private lessons per week. That’s enough, right? 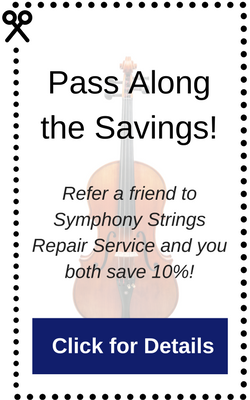 What if, during this season of snow, ice, and cold weather, someone told you – you have the power to be the violin/ cellist/ string bass player you always wanted to be? That, it all quite literally lay within your hands. Your grasp! How would that make you feel? I’m guessing pretty good, right? Empowered perhaps. Well, it’s true. But, as with all good Fairy Tales, in order to unlock the magic, there is something you have to give in return, first. A little bit of yourself. Hard Work- Feels Like Scrubbing the Wicked Step Sister’s Castle Floor! Hold off! Don’t reach for the mop yet! It’s widely acknowledged that it takes an average of 10,000 hours’ practice to become really competent at your violin, cello or other stringed instrument. In fact, most things worth doing well take hard work. Ask any professional artist! Yes, it can seem a lot like hard work. But if you want the shine and the gloss, you’ve got to put the work in! No one can give it to you. Ask yourself: “If it could be given to you, would you treasure it? Would you value and protect the thing you have worked hard for?” Your talent. Your time. Your beautiful string instrument? You have to dedicate yourself to the art of practice beyond the session with your teacher or coach. Now get to work! Today, with instant everything, from on-demand movies, instant social media ‘friends’, and YouTube videos glorifying so called instant stardom, the idea of setting a dedicated amount of time for practice might seem a bit old fashioned, especially when all your friends are having fun and just hanging out. The magic comes with time, with patience… with valuing the goal you are aiming for, and seeing small parts of it begin to take shape. Perhaps you’ve been working on holding the bow at just the right angle to tackle the more complicated pieces of music. Maybe you want to improve your ability to read music. Perhaps you’re sights are set on advancing to a more intermediate or advanced level so you can audition for a youth/college orchestra. You know what you have to do; wave that bow like a wand and put some magic into your playing! Oaky, let’s get real. No fairytale princess ever ran into the Christmas snow, trying to make a good first impression, dressed in rags. And did you hear how dashing Prince Charming limped along the frozen mountain pass riding a three legged mule? No? That’s because he didn’t! There was some preparation involved first. Somewhere along the way, there was a decision for some sort of change or improvement; and one or two goals were set. So, rather than saying: ‘I want to be a better musician by spring,’ try this. First, determine what will make you a ‘better’ musician. Once you have that figured out, ask your teacher how you can set about making that improvement. And be prepared to put the necessary time in. Beyond that, setting a specific date for that improvement is a great way to not only hold yourself accountable, but it can be a great way of having something to aim for outside the traditional recital or other public event. Rapunzel didn’t escape the tower on day one. There were smaller goals to meet first. 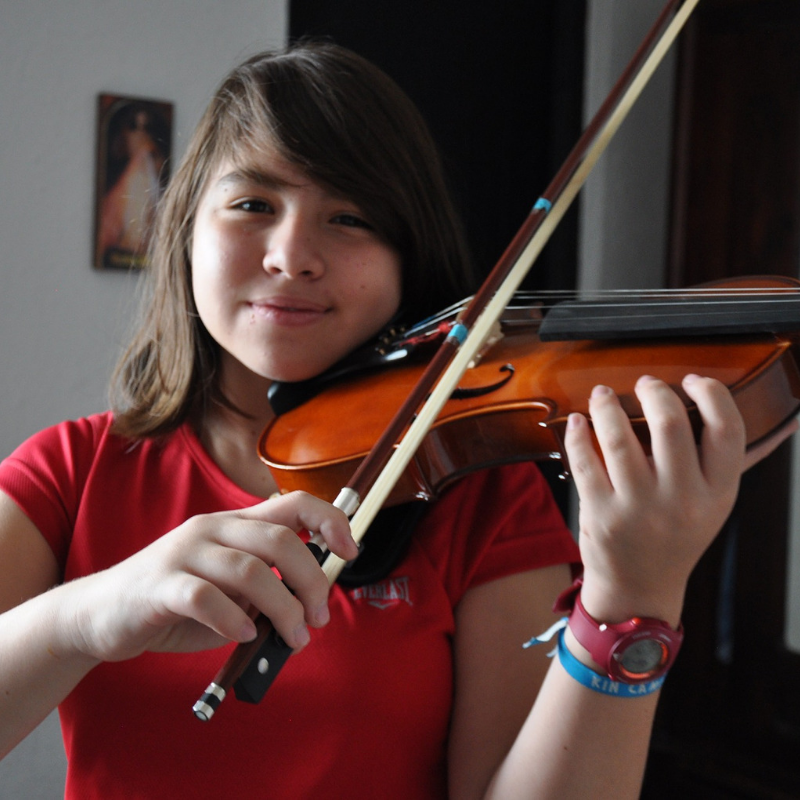 Your Big Goal might be First Violin at your local symphony orchestra. 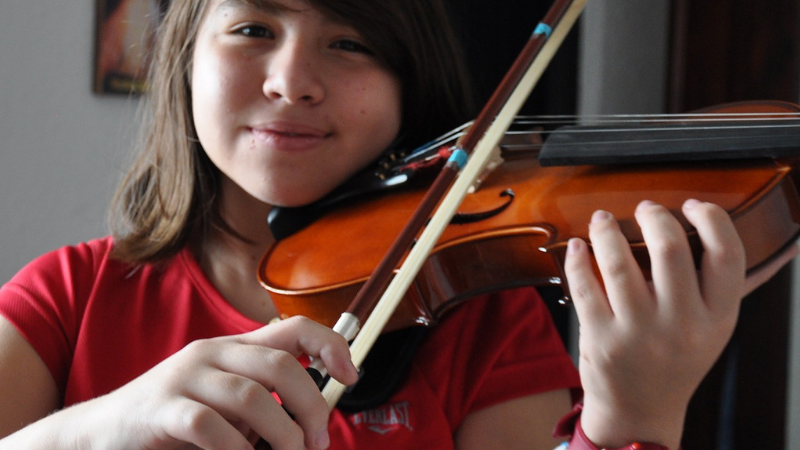 Depending on where you are right now, that might require a rededication to regular classes, perhaps a more advanced stringed instrument, additional practice hours, even an extra lesson or two per month. All that needs to be planned for way in advance. So, what can you do today? It all goes back to practice. Take fifteen minutes today, and another tomorrow..and another. Over a seven day period, that’s nearly two hours extra playing time! In one month? Around seven additional hours! Now the magic is starting to happen! Even better? Those around you will start taking your plans and goals seriously. Whatever string instrument you play, be it violin, viola, cello or double bass, your teacher is your guide to success. Your Fairy Godmother! Your teacher wants you to be successful in whatever your stated musical direction. But you must be willing to listen to their advice and to trust the process. There may be times, even with practice, you’re just not ‘getting it’. Take heart. Your violin is not turning into a pumpkin. Your brain and your muscle memory is quietly taking everything in. Then…Bippety Boppity Boo- Your wish for beautiful violin playing will come true! So Long as you do the Right things the Right Way. Make sure you are practicing the right way. Practice is great. Shows wonderful dedication. But practice the wrong way…all you do is cement the wrong habits in place. In essence, worse then no practice at all! So, if you are putting the time in, and not getting the results; ask, clarify and ask again. Right down the finest detail of bow control or finger work. If your teacher is willing to allow you to record your session, then do so. Either with video or sound recording. Play it back when you are practicing. It is amazing how much you can pick up just by re-listening to the session. Blessed with a dedicated Music Room? Play on. There really is no excuse! For the rest of us mortals, we might need to negotiate shared space at home on a regular basis. Either way, take a look at your schedule and decided where time for practice can be fitted in. It does not have to be the same time each day, as schedules vary. But if Wednesday home practice at 5.30pm looks good, then make a plan to stick to that time slot. Make a schedule and stick it on the refrigerator. Make sure everyone can see it! They need to know that those are your dedicated practice times, so other family members are able to factor your practice into their schedules. And hold you accountable to follow through! A quiet space where you won’t disturb anyone and where you won’t be disturbed is ideal. For many with their own bedroom, that makes the obvious choice. Sharing a room, might be a bit more challenging, but what if you have space in your basement or rec’ room? Wherever works for you and your family, make sure you have all you need to hand: Music stand, a place to store your music and instrument, and sufficient light. Maybe your phone to record your practice session, and set the timer if needed. That’s it! A little bit of planning, dedication and work…and your wish to play your violin, viola or cello shall come true. Amazing. A bow is like a magic wand. Used the right way, with the right frame of mind, and amazing things start to happen.